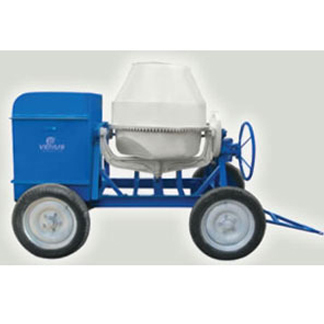 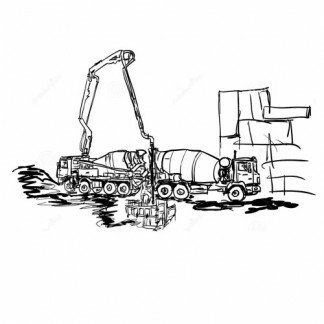 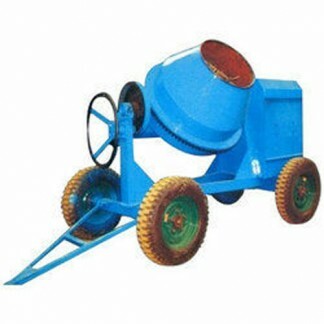 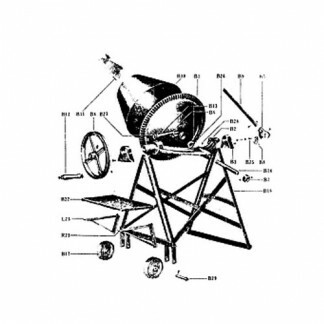 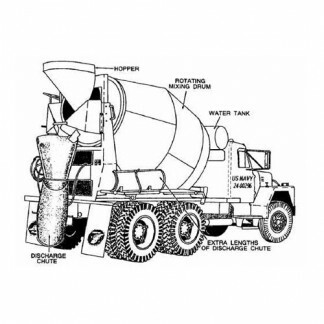 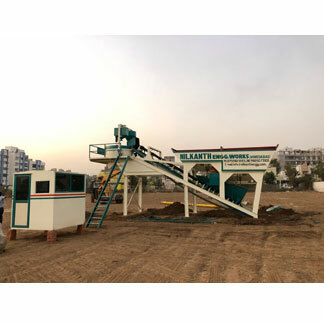 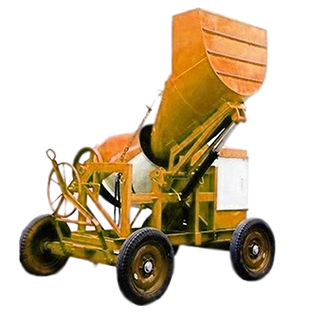 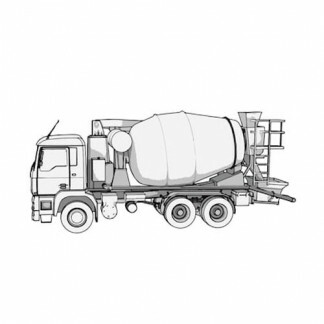 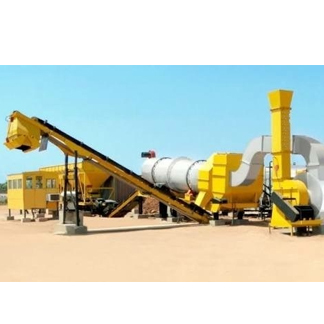 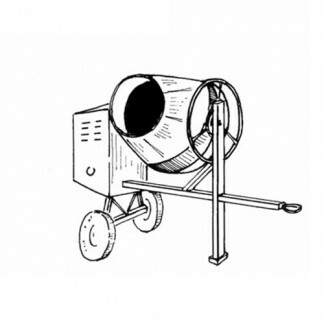 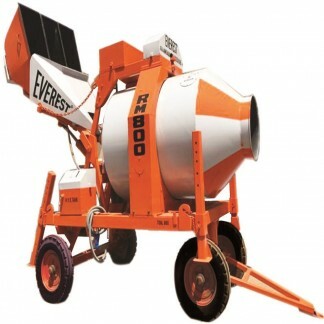 Concrete Mixer Machines is a multi purpose unit used to Mix Concrete while travelling and we can also us the same as through rider just by replacing the Mixer drum with Tough Rider Bucket. 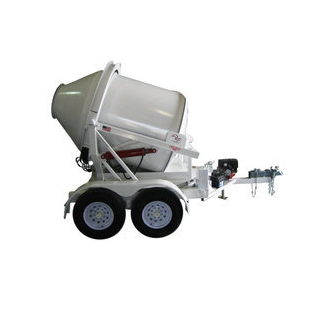 Both the tough rider and the bucket fix on the same chassis. 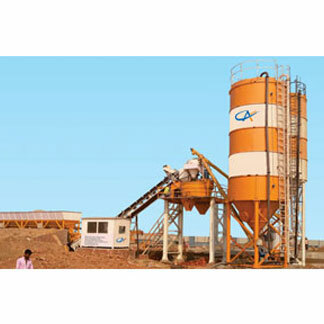 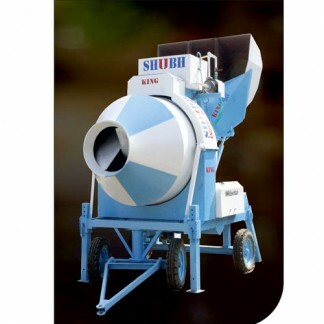 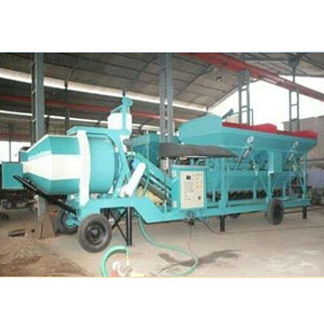 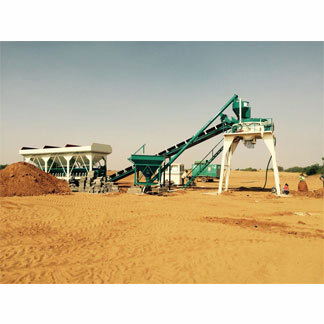 Sturdily constructed, these mixer machines are widely used in construction sites for mixing the concrete in a uniform manner. 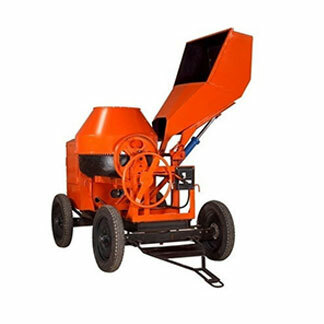 These machines are available in various specifications and at cost effective prices. 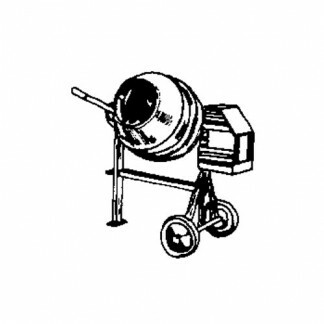 10/7.50 CFT. 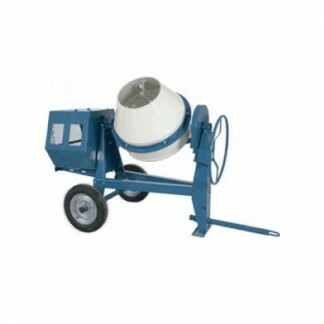 capacity Drum size 39"
7.50/5 CFT. 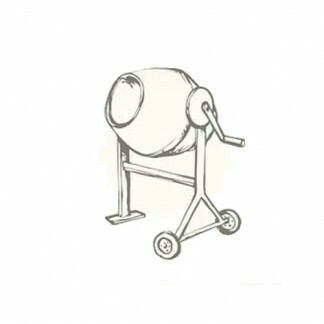 capacity Drum size 36"